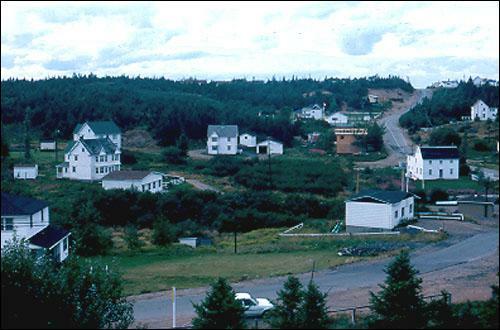 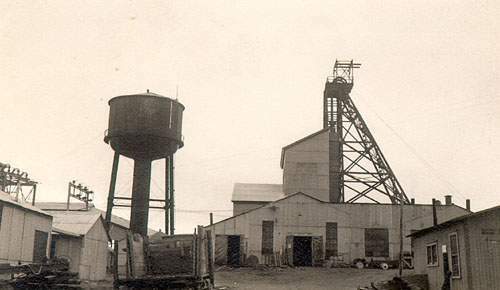 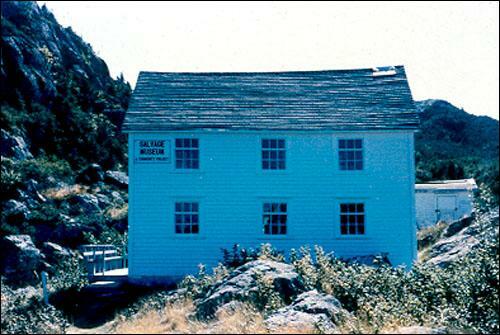 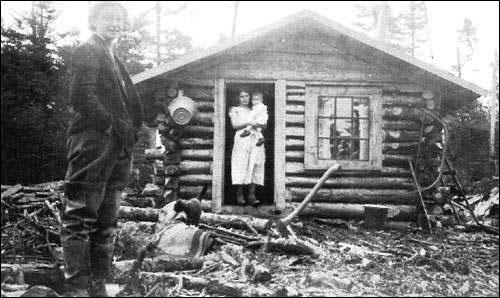 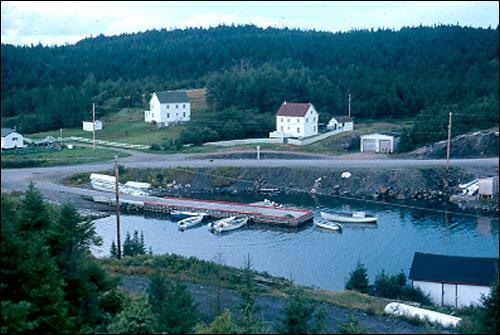 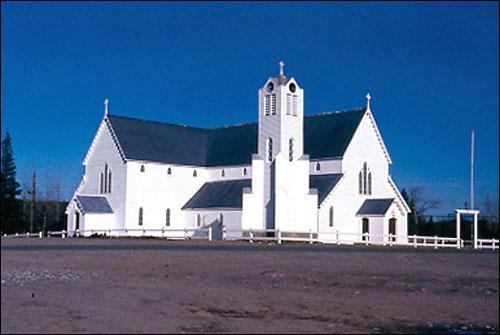 The history of Buchans and of the mining industry is similar in many ways to that of other Newfoundland mining towns. 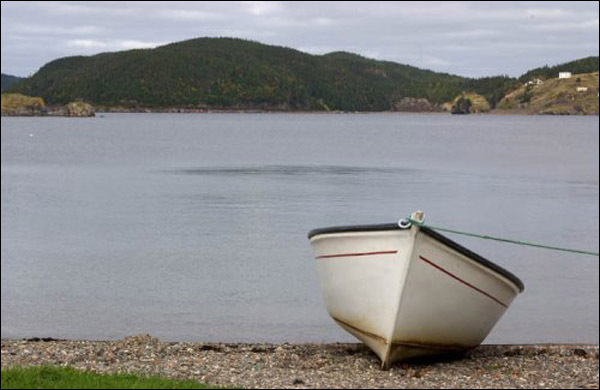 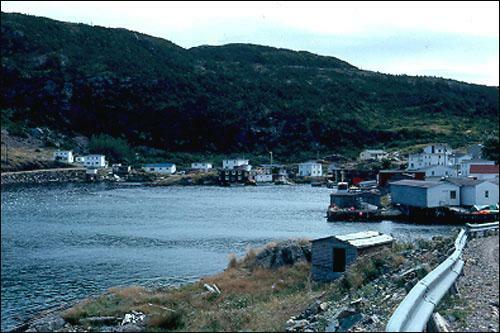 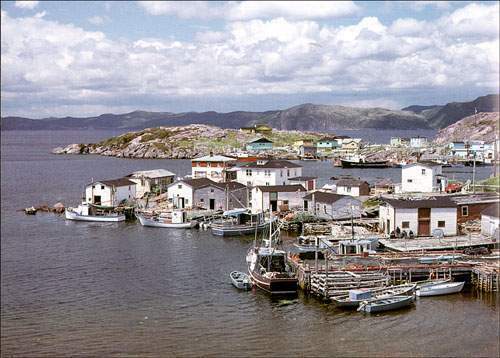 An account of the Fluorspar mines in St. Lawrence, Newfoundland from creation to closure. 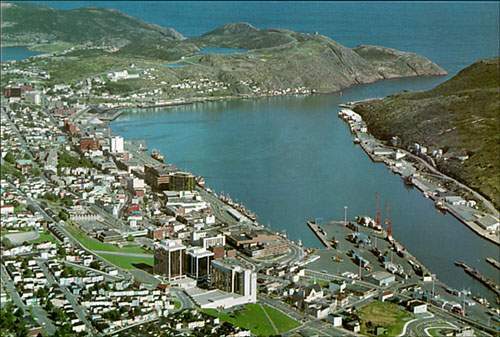 Information about the definition of a city as well as information about St. John's, Mount Pearl, and Corner Brook. 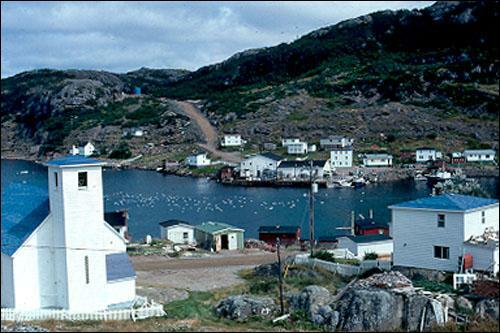 A community is a group of people who live in the same area and share the same culture. 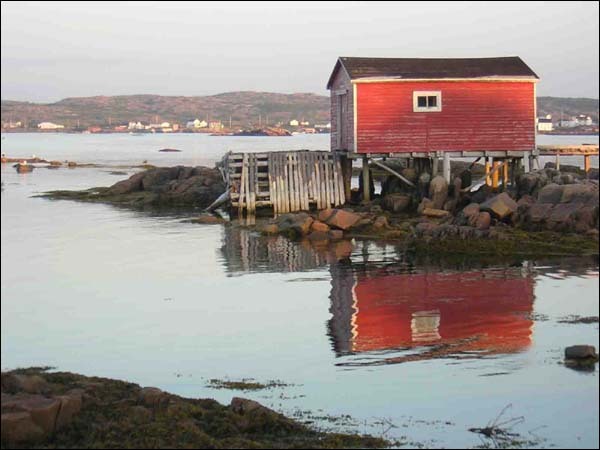 This article is all about the function of communities. 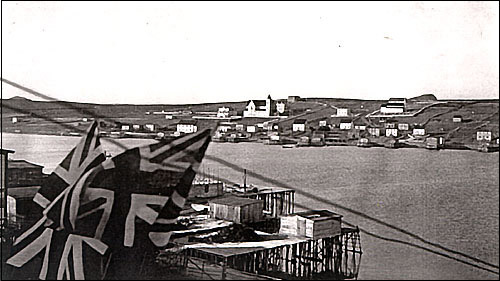 The examination of two company towns, Buchans and Grand Falls-Windsor. 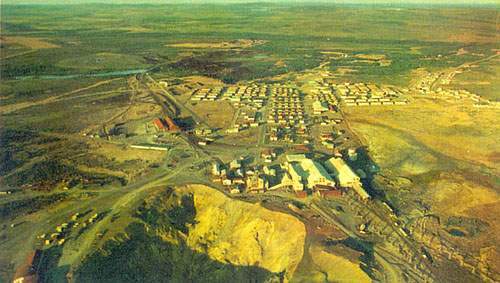 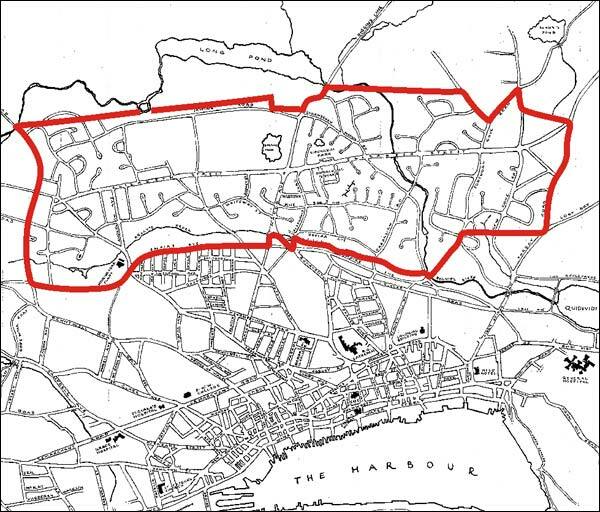 Company towns are towns which were based exlusively upon one industry. 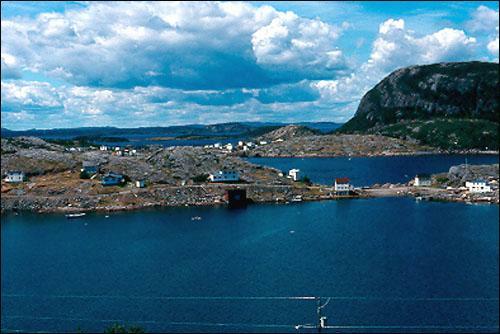 The social and economic impacts of depopulation in Newfoundland and Labrador. 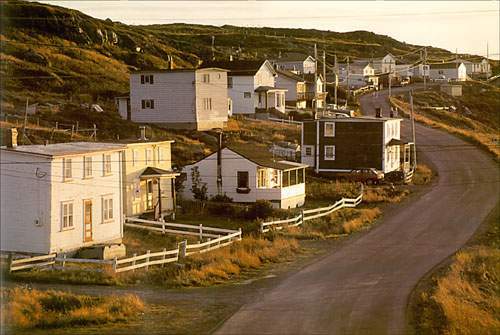 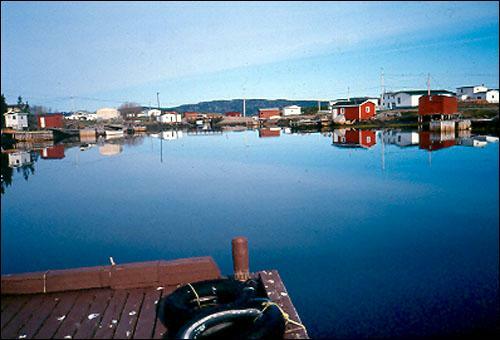 For almost every year since Confederation, more people have been leaving rural communities in Newfoundland than have been those moving in.